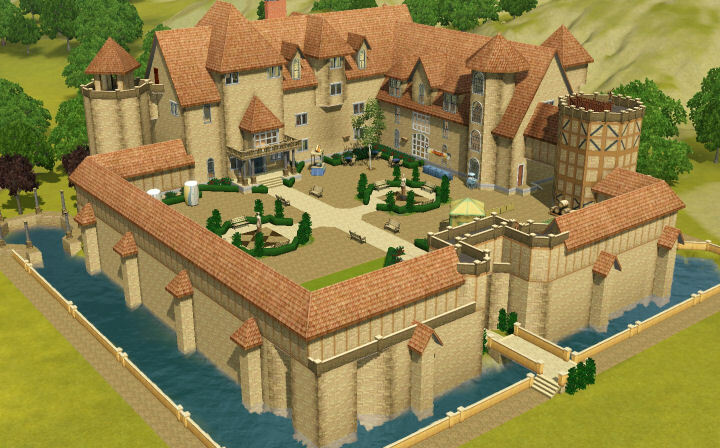 Welcome to the Champs Les Sims Castle Festival! 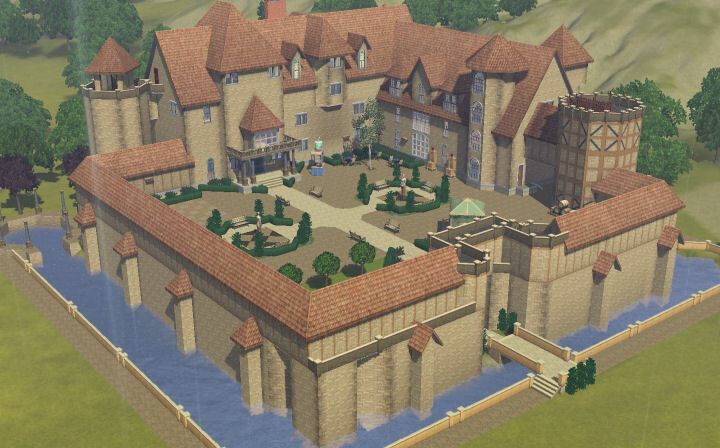 This is a Festival Grounds lot for France, that is made to replace the vacation home Champs Les Sims Castle. The house itself, and indoor decoration, is a creation by EA, but I have remade the castle yard into a fun festival for all of your sims who visit France. I also used the ice bar and barstool from the Seasons Limited Edition content for the winter festival, but if you don't have it it will probably be replaced just like Store content you don't have. 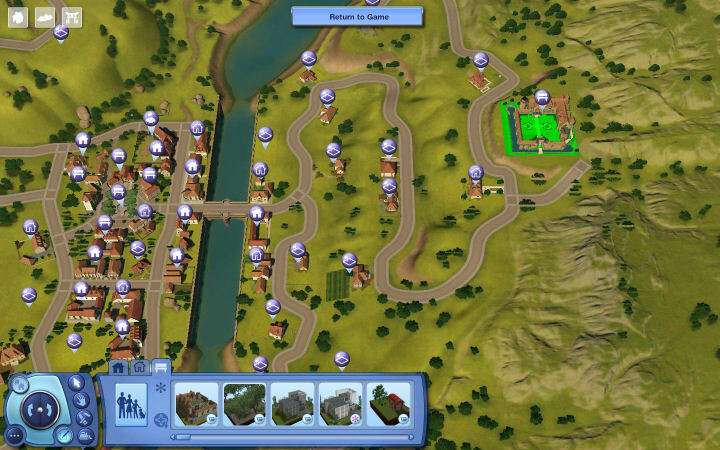 - When you have installed the mod you must travel with an actual sim to France (you can't do it via Edit Town, sorry). 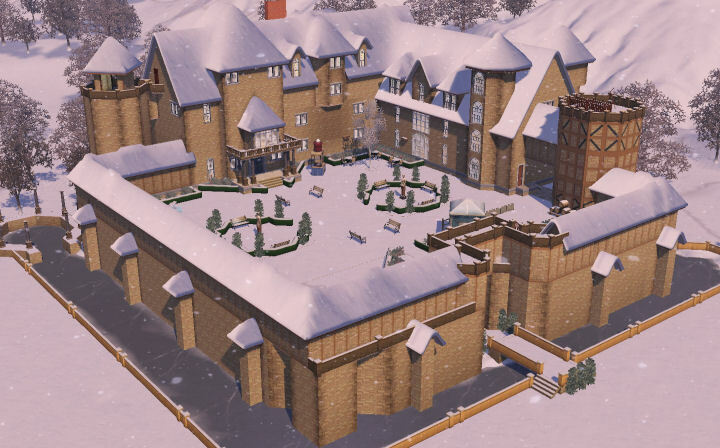 - Go into Edit Town and bulldoze the Champs Les Sims Castle lot. You might want to save it to lot bin in case you want to use the lot as a vacation home later. 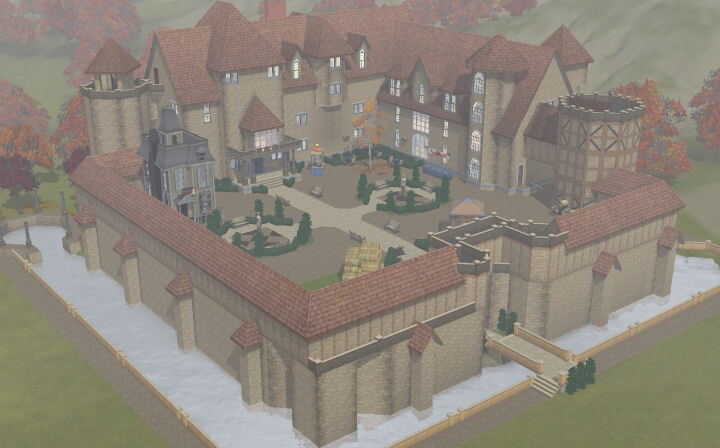 - Change the lot type into Community and place the Champs Les Sims Castle Festival on the lot.